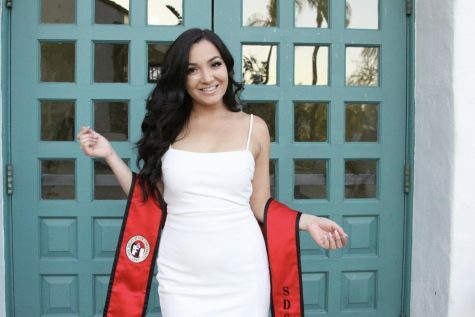 When Taylor Hye came to San Diego State as a transfer student her sophomore year, she knew it was going to be a place where she could make her dreams a reality. After receiving her bachelor’s degree from SDSU in 2014, Taylor continued her studies at SDSU in the speech-language pathology graduate program in the School of Speech, Language and Hearing Sciences. 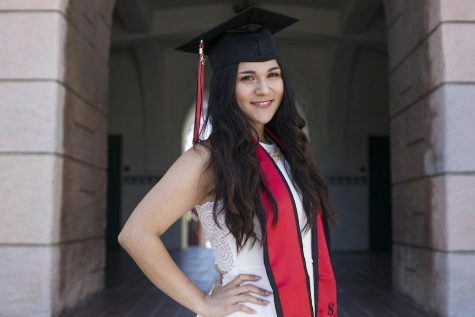 Hye will be graduating with her master’s this May and is on her way to becoming a professional speech pathologist, with hopes of using the knowledge she has gained at SDSU to give a voice to children who don’t have one. 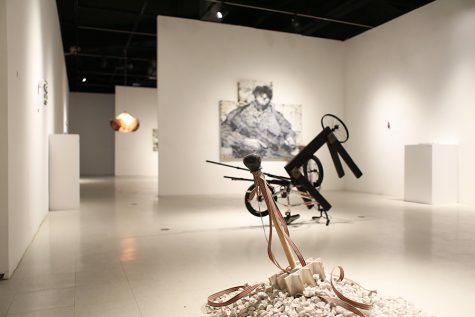 While at SDSU, Hye has worked diligently to prepare for her future career. Through her multiple leadership positions and extensive community involvement, Hye stood out to peers and professors. This led to her being honored as the School of Speech, Language and Hearing Sciences undergraduate student of the year in 2014. Now, as a second-year master’s student, Hye is being recognized as the California Speech, Language, and Hearing Association’s 2016 student of the year. Sonja Pruitt-Lord, the professor who nominated Hye for the student of the year honor, has worked with Hye in her child language development lab since she was an undergrad student and has experienced first-hand Hye’s impressive work ethic. In Pruitt’s lab, Hye acts as manager and is responsible for about 50 students, undergrad and graduate, and makes sure that day-to-day operations run smoothly. At the child language development lab, Hye said she assists in research that studies how poverty and low-socioeconomic status affect language acquisition and, if it does, what its patterns are. “It’s not something I would have ever thought I would have gotten into,” Hye said. Before she began studying to be a speech pathologist, Hye wanted to be an elementary school teacher. 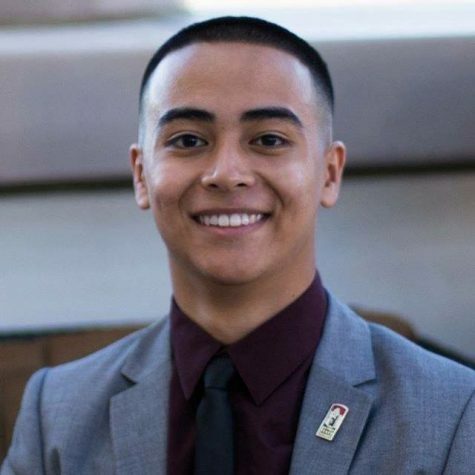 After taking a sign language course at Grossmont College and hearing a presentation by a professional speech pathologist, she realized she had found her calling. On top of her position as lab manager, Hye serves as the graduate student representative for her class, where she reports to faculty staff on various issues. Throughout her time as an Aztec, Hye has balanced a jam-packed schedule and attributes her success to never saying no to an opportunity. “The key to my success has been willing to do anything and everything,” Hye said. 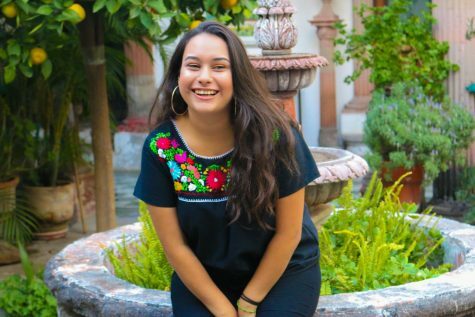 With her legacy well-established at SDSU’s School of Speech, Language and Hearing Sciences, Hye has embodied the Aztec spirit and is committed to her community as a mentor to both undergraduate and other graduate students. 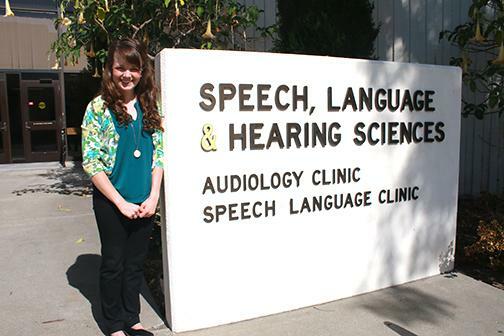 She is the go-to person for any questions about the speech pathology program. “I honestly don’t know how so many (people) have my (phone) number, but they do, and I’m always happy to help,” Hye said. Hye hopes to continue the success she has had as an Aztec in her career as a speech pathologist at a low-income school in San Diego, where she would like to advocate for children with communication impairments.